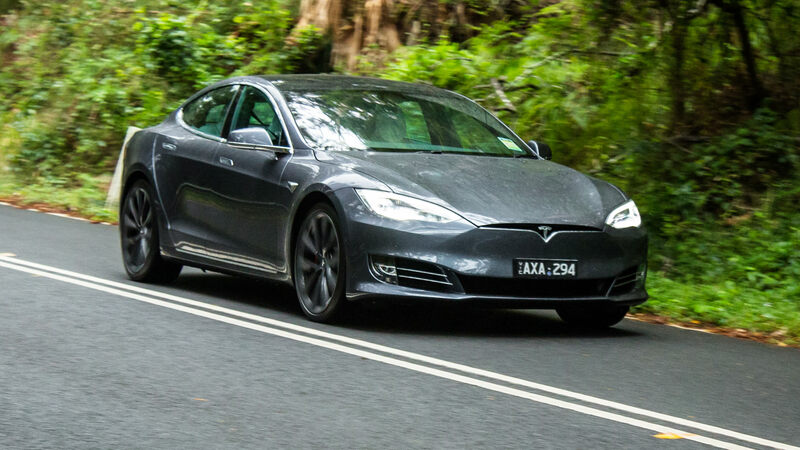 Tesla has used new electric motors to extend the range of its Model S and Model X Long Range variants, which can now cover 595km and 523km on the EPA test cycle respectively.That's up from 540km in the Model S. It's a handy upgrade, especially when you consider the 100kWh battery still holds the same amount of energy.According to the company, the extra range comes from better cooling, lubrication and bearings, along with better gear designs. 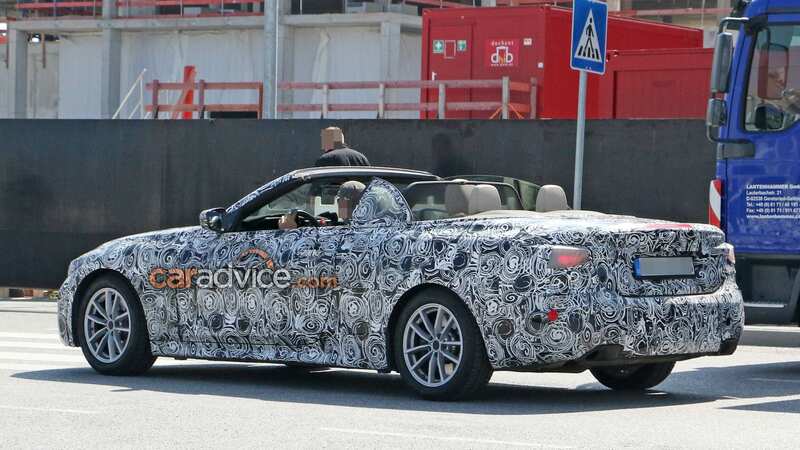 BMW's new drop-top 4 Series has been snapped with the roof down during testing in Germany, giving us a decent peek at its slicker new profile.Unlike the current model, we know the new 4er will run with a cloth roof. Not only is it in keeping with BMW's roadster tradition, a folding soft top is lighter, simpler and more cost-effective. Google Maps will now show whether your nearest electric charging point is occupied the USA and UK.All users need to do is open the app on their phone, or the website on their desktop, and search for 'EV charging stations' for a live list of how many plugs are free at EVgo, SemaConnect and Chargemaster stations. 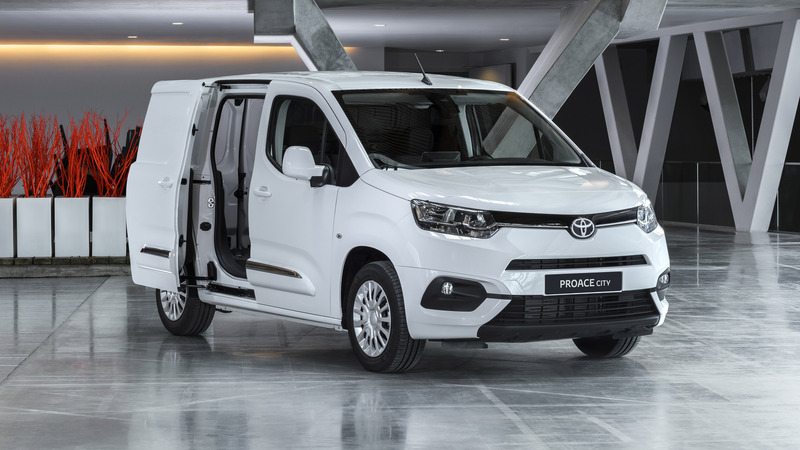 The mid-sized Toyota ProAce van will get a smaller brother in Europe, thanks to a tie-up with PSA Group.Meet the ProAce City, a compact re-skinned brother to the Citroen Berlingo. Toyota is chasing 900,000 light-commercial vehicle sales in Europe by 2021, and this van will play an important role. CarAdvice on YourMoney, 24 April 2019: What's on this week's show? 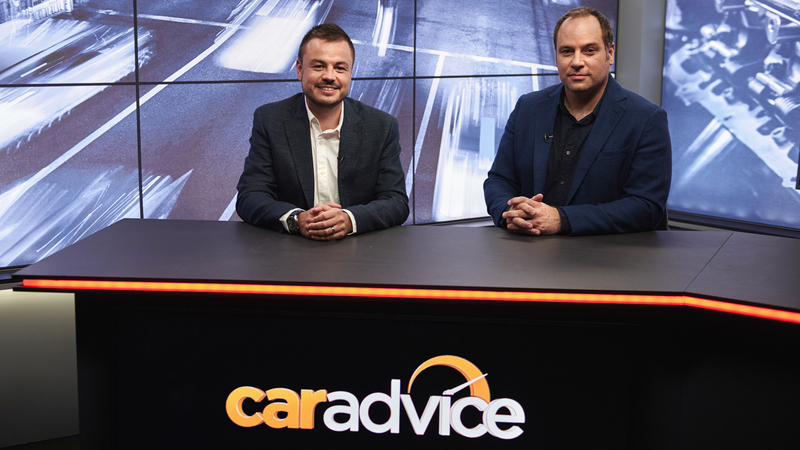 On this week's episode of CarAdvice, Trent Nikolic and Paul Maric talk about Victoria's new police cars, chat electric car pricing and the Toyota Prius, and spend some time behind the wheel of the roaring Lexus GS F.In car news, the Volkswagen Passat has been handed its badge and gun for service on the Victorian police force, replacing decades of Ford Falcons and Holden Commodores. Life-sized LEGO projects are serious business. 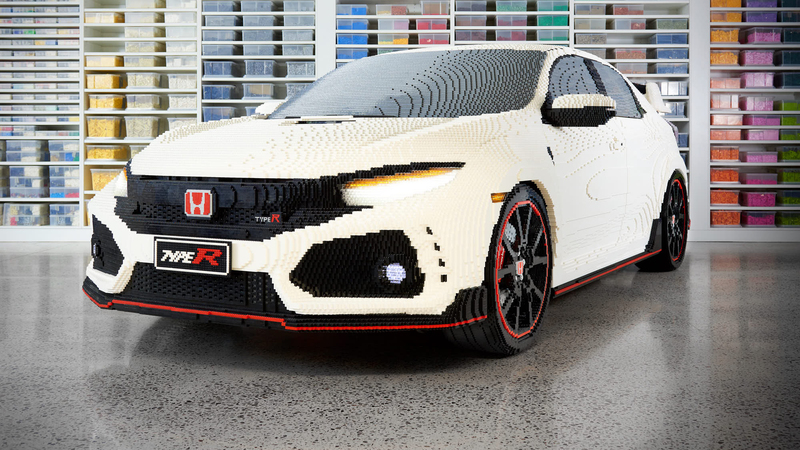 Thousands of hours and hundreds of thousands of bricks go into most, with subjects that range from towering giraffes and elephants to motorised Bugattis and decked-out Kombi campers. 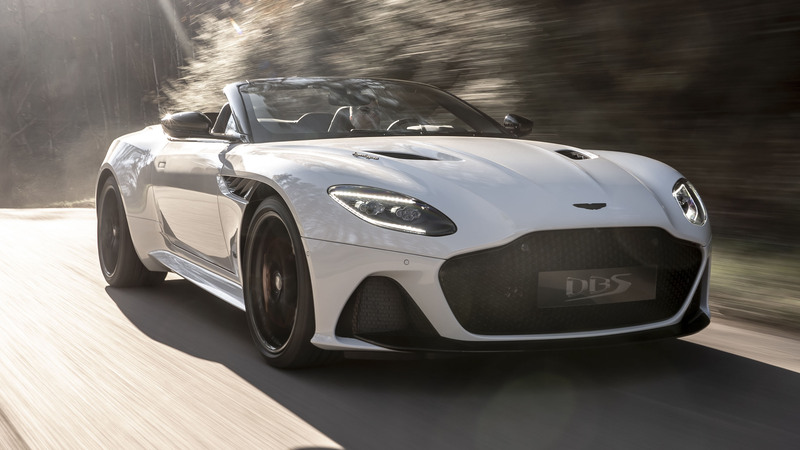 Aston Martin has dropped the top on the DBS Superleggera, revealing the Volante ahead of customer deliveries later this year.Let's take it from the top. Aston Martin has squeezed eight layers of insulation and acoustic material into the car's roof, which can be lowered in 14 seconds and raised in 16. It can be operated from inside the car, or using the key fob if you're standing within two metres of the car. 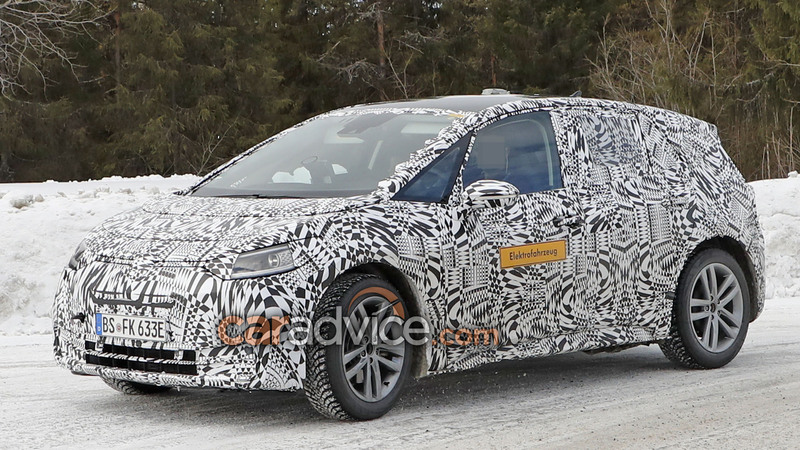 The Volkswagen ID hatch, the first model in the company's assault on the electric vehicle sector, has been spied undergoing cold weather testing in Europe.Thought to be around the length of the current Volkswagen Golf, the new electric hatch has a tall hatch silhouette not too dissimilar to the smaller Honda Jazz. 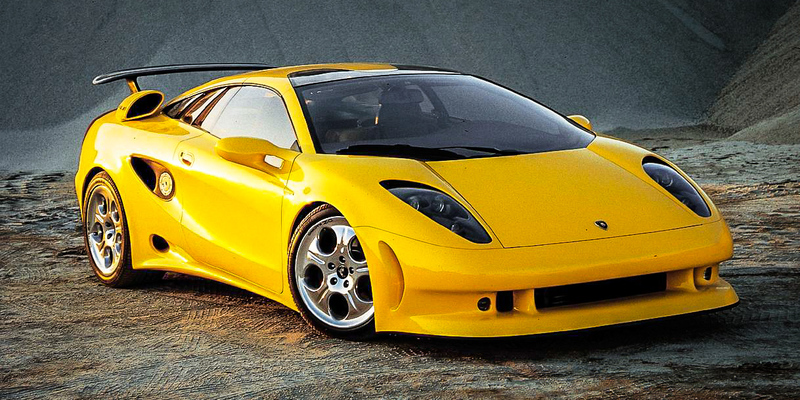 The Lamborghini Calà, a concept which stunned the world with its design back in 1995, offered an enticing preview into the Raging Bull's future entry-level supercar. 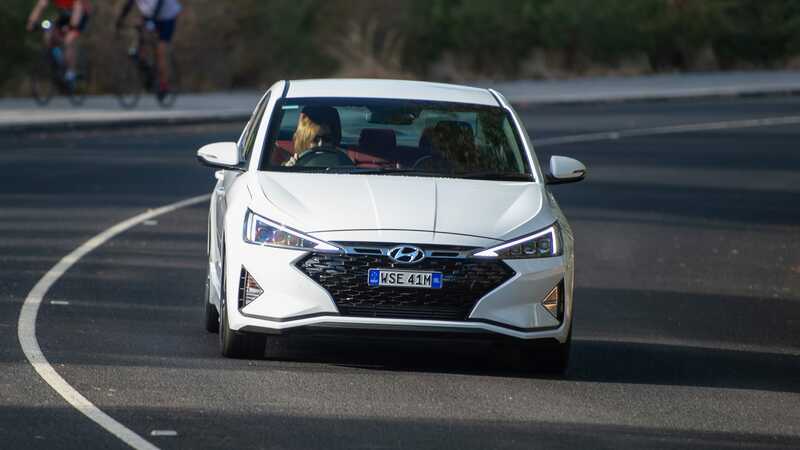 Hyundai Australia has recalled the 2018 i30 over concerns about its electric sunroof motor.According to the company, some batches of sunroof motors have had the incorrect software installed and mightn't have automatic safety stop.If someone puts their hand or arm in the path of the sunroof, the motor will keep closing the glass, putting people at risk of injury.A total of 95 cars are included in the campaign – a VIN list is attached here. 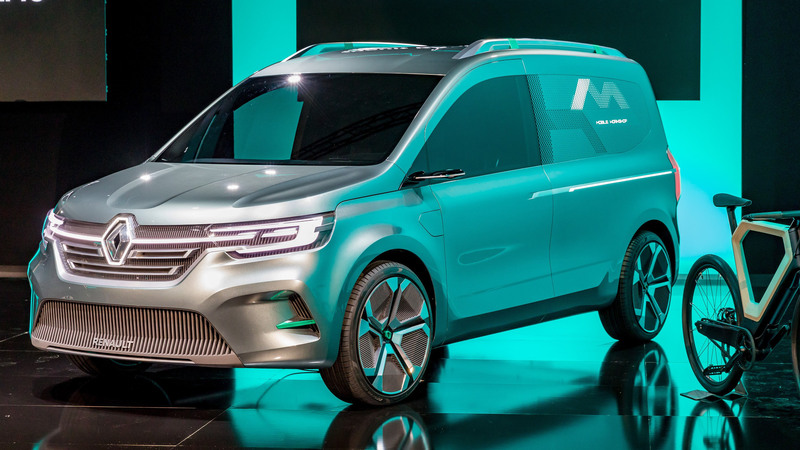 The Renault Kangoo ZE Concept was unveiled overnight, and is said to preview the company's next-generation small van.Renault is especially keen to point out the concept's body is "designed like that of a passenger car", and features prominent wheel arches, sculpted flanks and a rounded shoulder line. Security camera footage captures the moment a Tesla begins to smoke then bursts into flames in a parking garage. 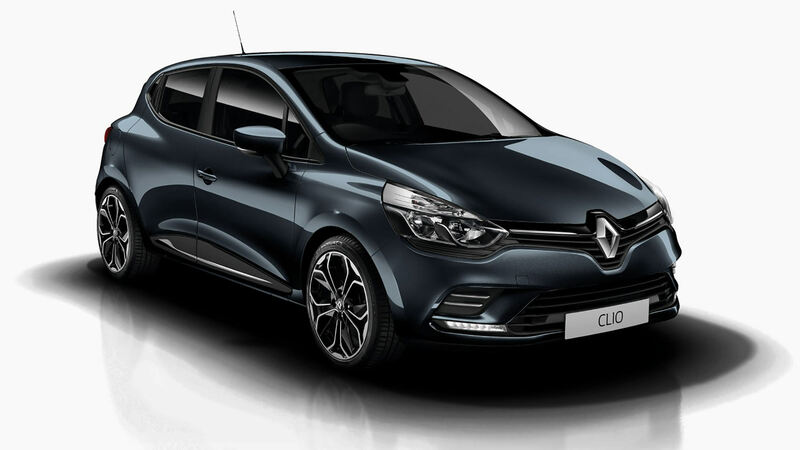 Renault Australia has quietly introduced a special-edition version of the Clio dubbed the Formula Edition, which is now on sale from $19,990 drive-away.Based on the entry-level Life specification, the Clio Formula Edition adds a range of handy features for no price increase. Mercedes-AMG boss Tobias Moers has confirmed a next-generation SL is in the works, and it'll be more focused on dynamics than the big, heavy current model.The boss confirmed the "historic DNA of the SL" will be a focus during development in an interview with Autocar. 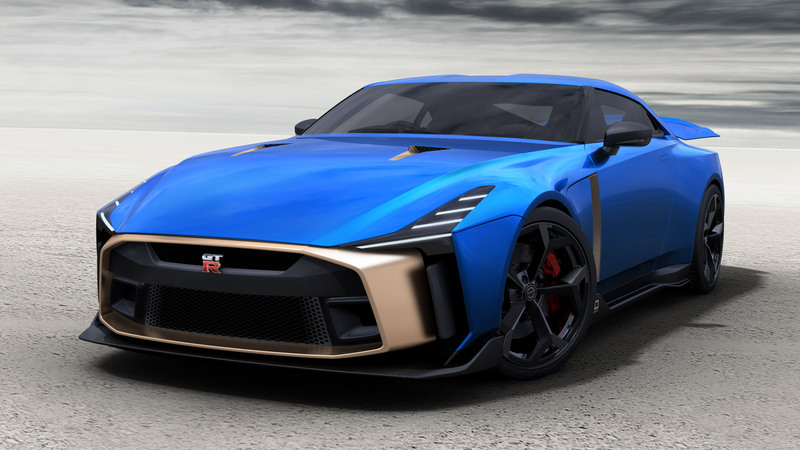 "It's far sportier," Moers said of the car, which will remain roadster-only. 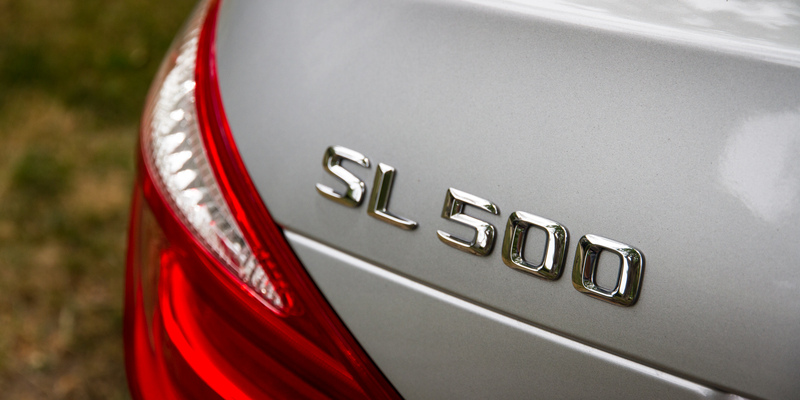 This is the first time AMG has headed up SL development. For a long time, China has been an easy target for automotive enthusiasts. 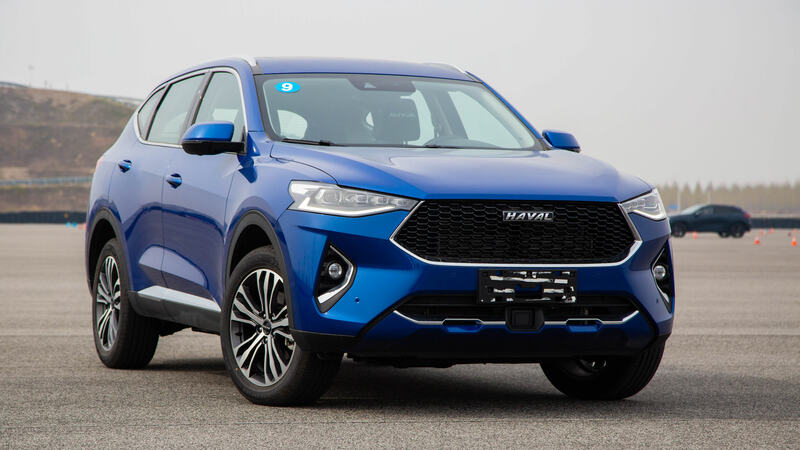 Silly names, copycat designs and laughable crash test results showed how far the Middle Kingdom's automotive industry languished behind its Asian neighbours, not to mention Europe. 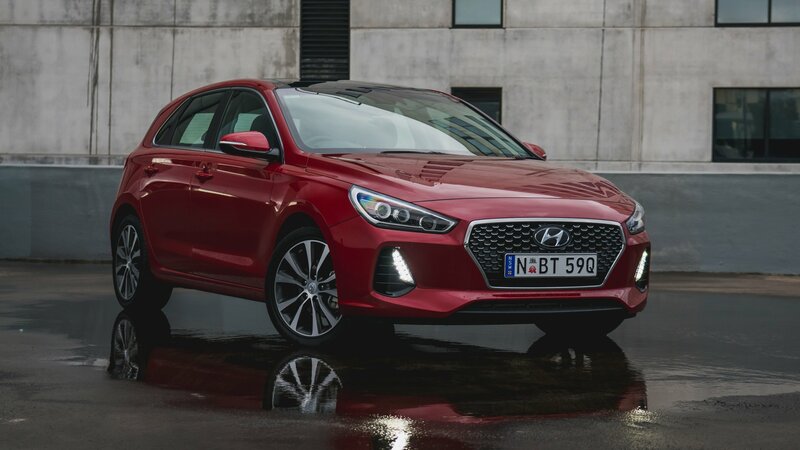 Didn't think Hyundai would take the Kia Cerato GT's arrival lying down, did you?Meet the new Elantra Sport, ready to defend its warm-sedan turf with an edgy new face, a more refined interior, and a simpler name.Behind its new name (RIP SR Turbo, we barely knew thee) lies a familiar formula. 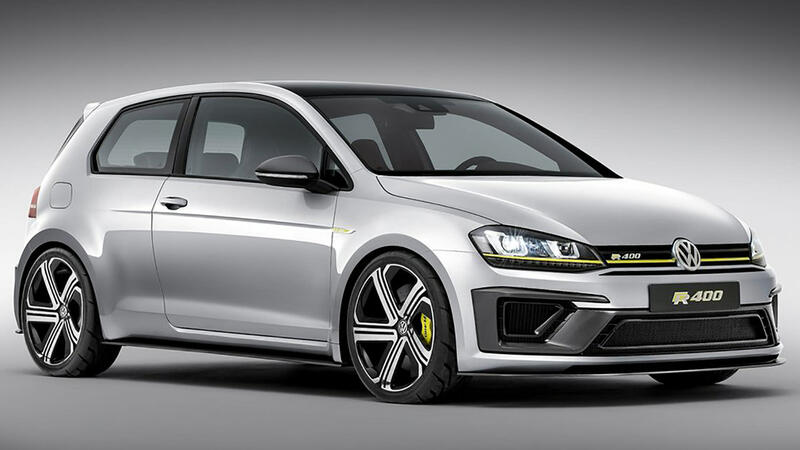 Power comes from a 1.6-litre four-cylinder turbo engine making 150kW and 265Nm, put to the front wheels through a choice of six-speed manual or seven-speed dual-clutch transmission. 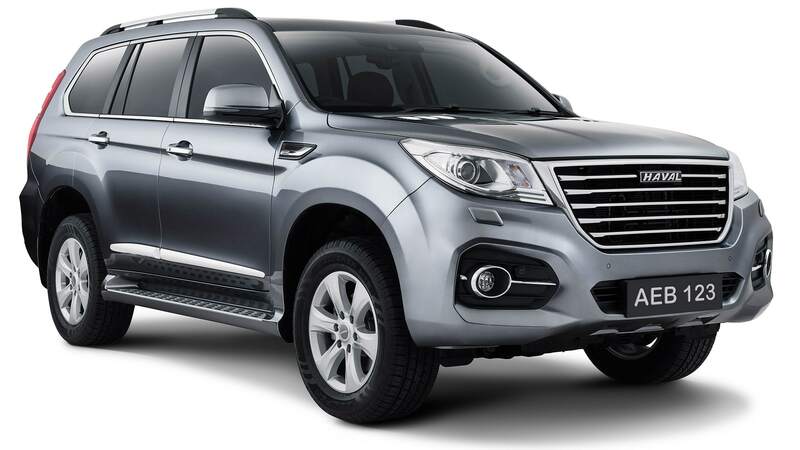 Haval Australia has announced a raft of upgrades to its H9 off-roader, including the standard inclusion of autonomous emergency braking with forward collision warning across the line-up. 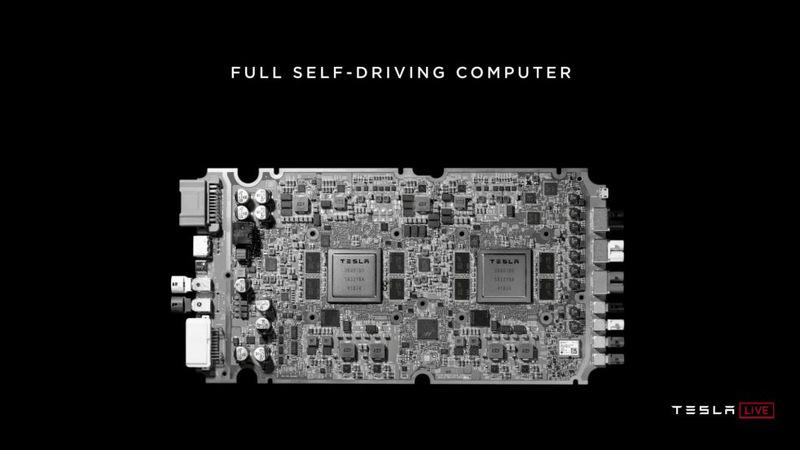 Elon Musk says Tesla cars could be able to drive themselves by the end of 2019, on the back of today's full self-driving computer reveal.According to the outspoken CEO, the new computer is "the best chip in the world... objectively". 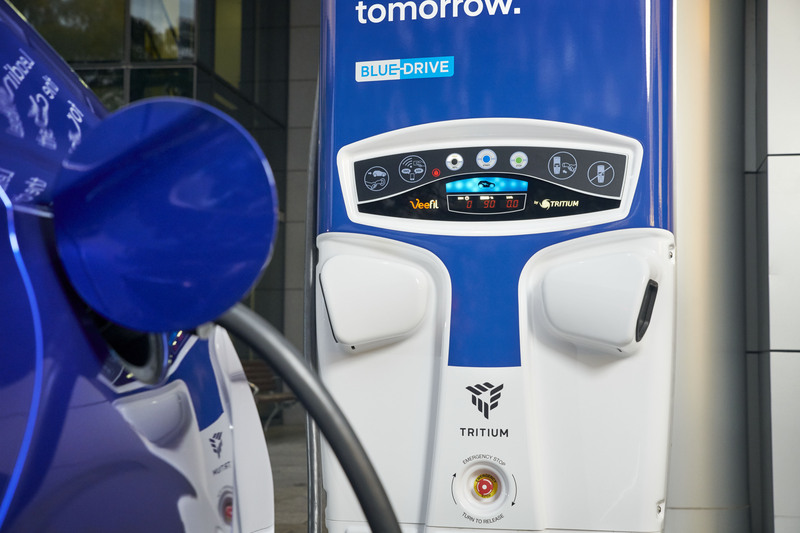 It was unveiled at an investor day in Palo Alto, California.It'll be built in Texas by Samsung, with the company suggesting supply shouldn't be an issue. We've heard that before, though. Want a Range Rover Sport SVR, but can’t fork out the cash? No problems! The all-new Jaguar F-Pace SVR is quicker to 100km/h and arguably sounds just as good.But - it’s over a year late after it was announced. Does it stack up at this price point? Paul Maric finds out! Don't worry, you're not seeing things. 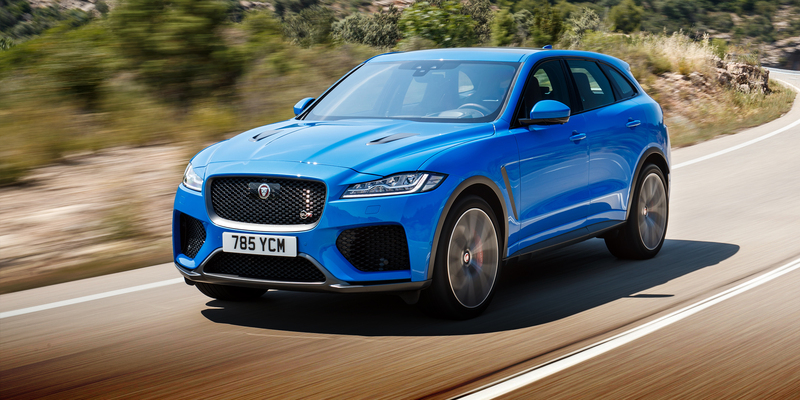 This is the Jaguar F-Pace SVR that was initially announced over a year ago. And this time around, it's not just Australia's long distance from the rest of the world that sees us driving the 12 months later for the first time. 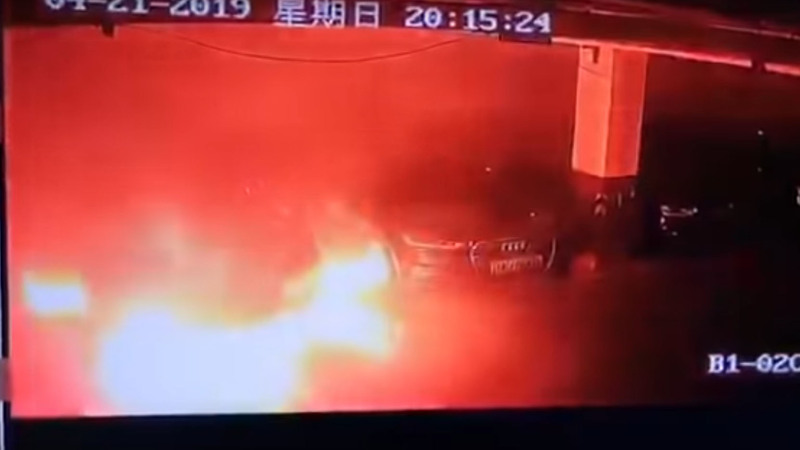 The video recorded at 8.15pm Sunday night (local time) was, according to Weibo users, shot in a car park in Shanghai.A follow-up video reportedly shows three vehicles destroyed. It's not apparent from the video why the Model S began smoking and caught fire.In a statement Tesla said: "We immediately sent a team onsite and we're supporting local authorities to establish the facts. From what we know now, no one was harmed." Last week Martin Winterkorn, former CEO of the Volkswagen Group, was charged for offences related to the company's Dieselgate saga.Prosecutors claim Winterkorn didn't inform customers about the company's emissions cheating software and failed to stop the company from using such software at the earliest possible instance.Due to the company's delayed reaction, the company was hit with large punitive fines by both German and American authorities. 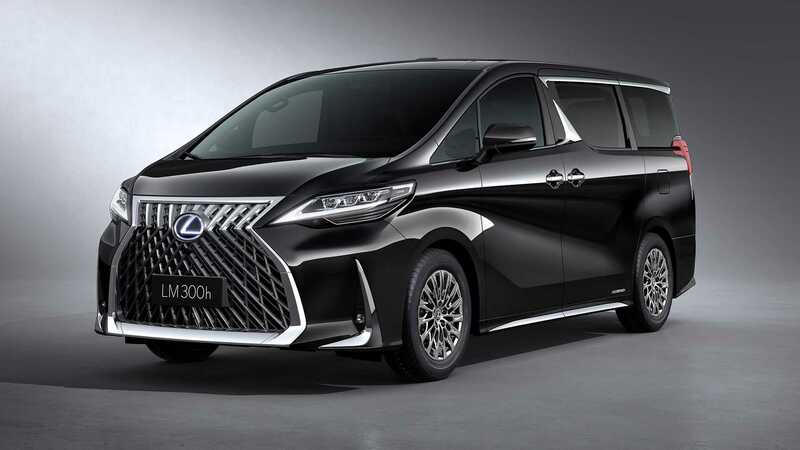 Based on the Toyota Alphard people mover, the Lexus LM is distinguished by a completely new front end design with the company's signature headlight treatment and spindle grille.Along the sides, the LMuses the Alphard's doors, but has a unique S-shaped chrome treatment. At the back, the Lexus has a cleaner LED tail-light treatment. Based on the Toyota Alphard people mover, the Lexus LM is distinguished by a completely new front end design with the company's signature headlight treatment and spindle grille.Along the sides, the LM uses Alphard doors, but has a unique S-shaped chrome treatment. At the back, the Lexus has a cleaner LED tail-light treatment. 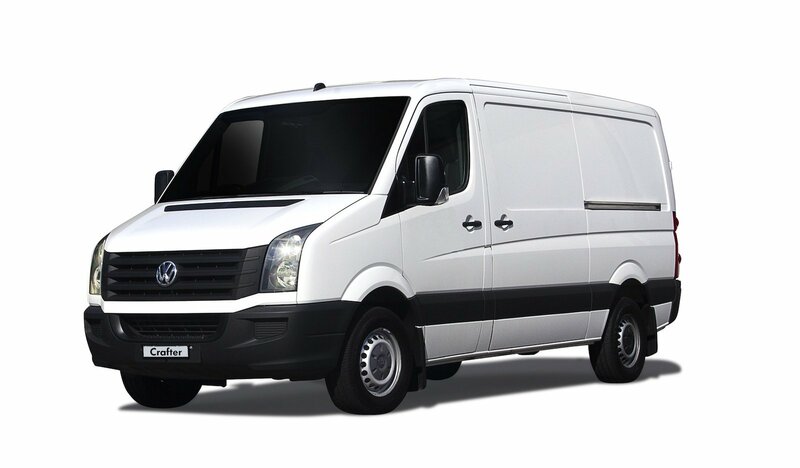 Volkswagen has recalled the 2006-2016 Crafter van in Queensland, the Northern Territory and Western Australia, to have a combination of driver and passenger Takata airbag inflators replaced.As with all Takata recalls, vehicles in the campaign are fitted with airbag inflator propellant that, when exposed to a combination of heat and humidity, can degrade. 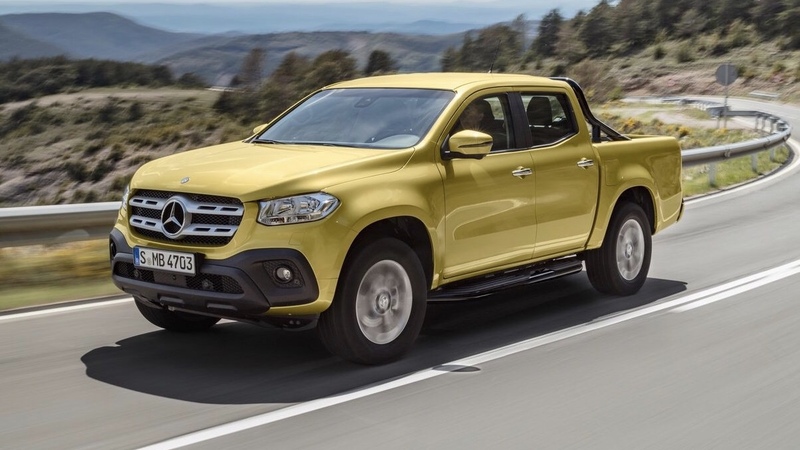 The Mercedes X-Class and Nissan Navara utes are set to go separate ways once their current partnership ends, according to a credible report in a German business magazine.While the X-Class is not about to disappear from showrooms anytime soon, its long term future is unclear.Mercedes embarked on the joint venture with Nissan to save time and money and join the booming ute market as quickly as possible. ADVICE: What should I pay for car parts? 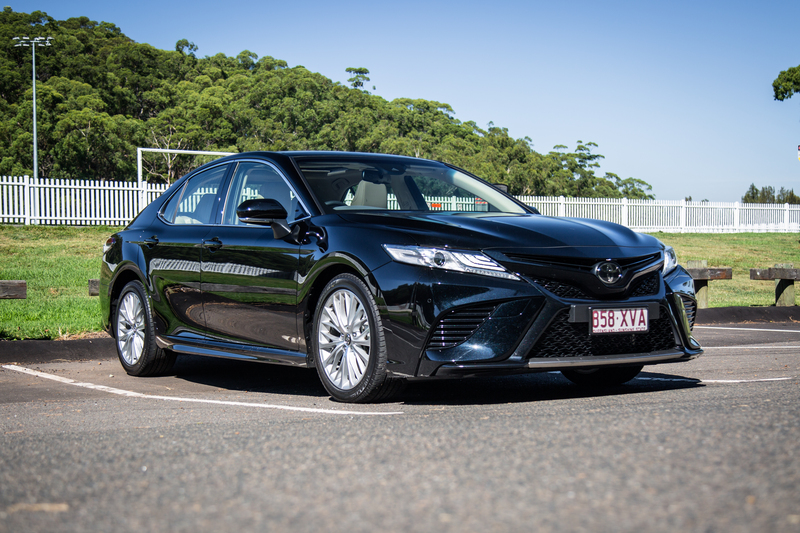 In the Australian automotive market, where SUVs are the primary weapon of choice for families, many would gloss over the option of something like a large sedan as their choice of primary hauler. I'd bet a couple of bucks that a lot of intenders wouldn't cross-shop or really know the quality of offerings in non-SUV segments.